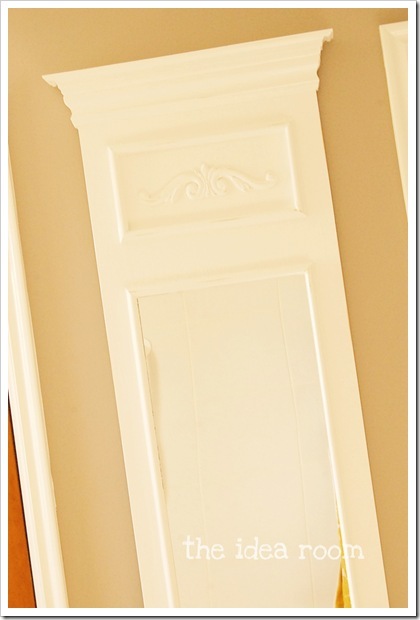 I am so excited to finally be able to share this DIY mirror or Trumeau mirror that I recently made for our Master Bathroom. I have wanted to make one since I first saw this Trumeau Mirror over at Susie Harris’ blog. 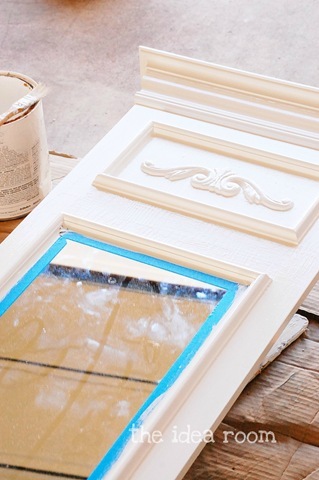 She shared how she made her DIY mirror, and I thought…I can do that…! 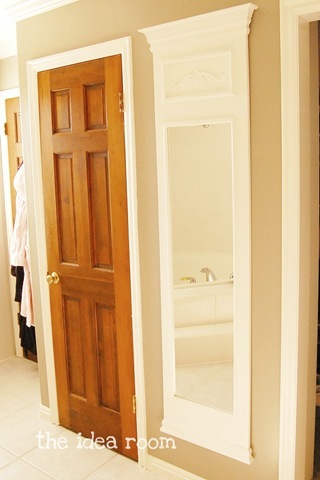 Susie shares how she made her beautiful mirror here. 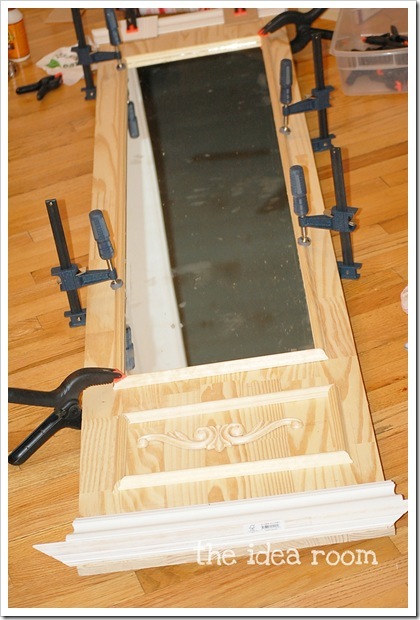 And since Susie already shared a great tutorial for making her DIY mirror, I will not take the time to do it here. I will just give you a basic run down of the process that I did. I had an old wall mirror laying around…you know the kind…the really cheap mirror that you can hang on your dorm room wall? I broke the frame away from the mirror so that I was just left with the mirror. Then took a trip to my local Home Depot store for some molding and a piece of wood large enough for the base of the mirror. 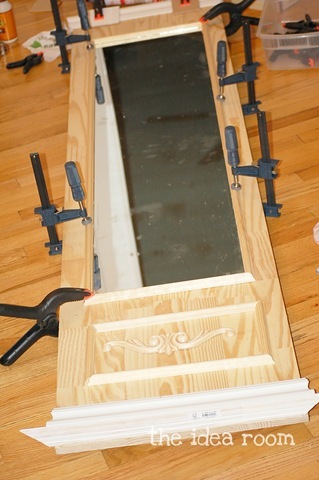 I simply laid the mirror on the wood and eyeballed where to place the mirror and the various molding pieces. I glued my mirror onto the board using Silicone. 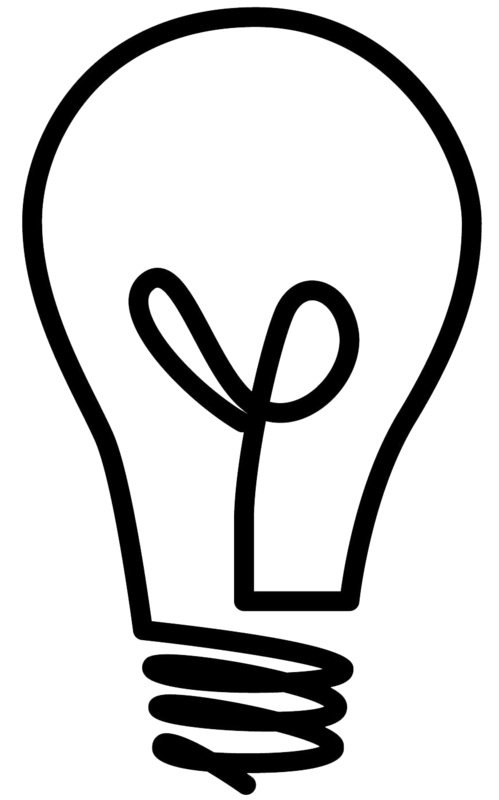 Once I had that all figured out, I traced where I wanted things with a pencil. Then made all the cuts for the molding on my saw and glued the pieces into place. 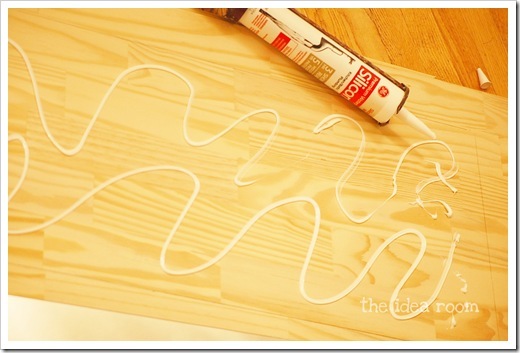 Use clamps to ensure that your wood stays in place and dries nicely. I used Gorilla Glue to glue on the moldings and trim pieces. Gorilla Glue is amazing! It sets pretty quickly so you have to work fast. 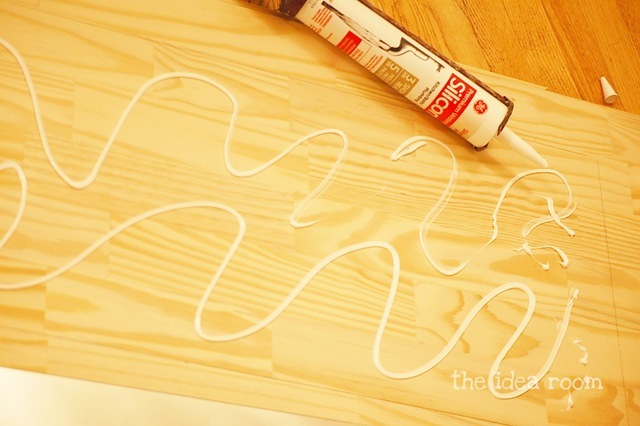 When the wood glue is completely dry, 12-24 hours, you can caulk and putty any areas to seal everything off nicely. 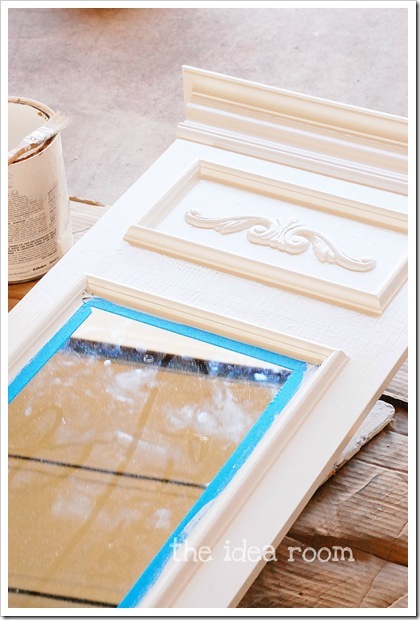 When that has dried you will need to sand off any rough edges and then paint the mirror with primer. Then you will finally be able to paint you mirror when the primer has dried. I love the way it turned out. 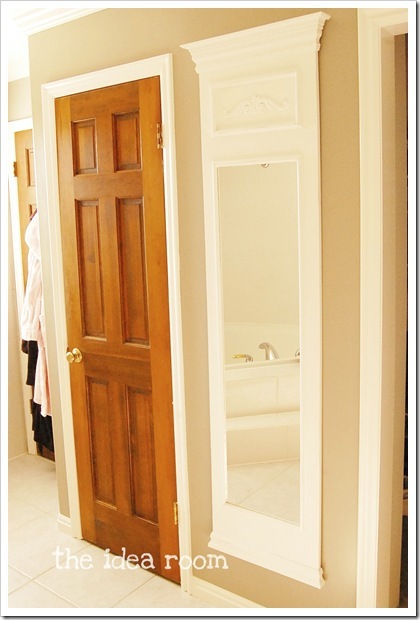 There are a lot of fun and different possibilities for this mirror. And I am so happy to have a full length mirror in my bathroom now. No more need to stand up on the edge of the bathtub to get a full length view of myself in the mirror over the bathroom sink. Not that I ever did that…you know…theoretically speaking of course. I love how crisp and clean it looks against the new paint too. 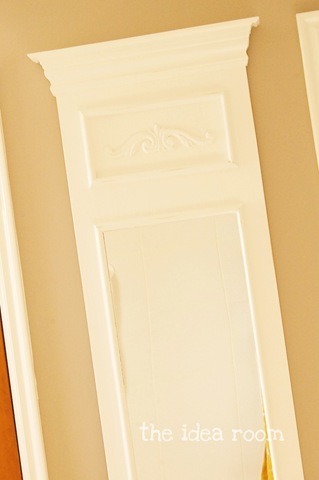 We just added the fun crown molding last weekend and the paint the weekend before. The paint color is a beautiful grey paint from Benjamin Moore called Rockport Grey. In the pictures it looks more taupe than grey…but I love it!! It makes me so happy to walk in there now. Still have some more work to do on this bathroom which I will share more with you later, when we get it finished. But this mirror was a step in the right direction. Now…for a little help…I love the mirror crisp and white…but feel like I want to make it look antiqued since this Trumeau Mirrors is based lightly on the early 18th Century Trumeau Mirrors being made in France. What do you think? I have never antiqued or glazed anything and would love to try it. Any tips or tricks you have for me? Thanks in advance! I love this. 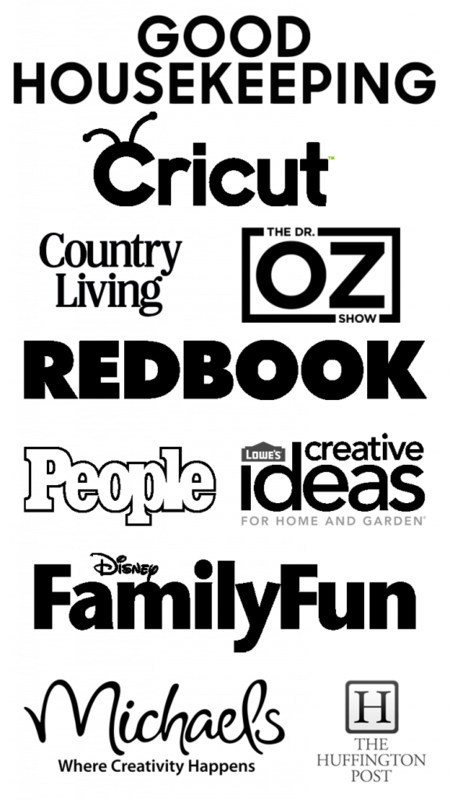 as I was reading it, I thought that is so old world charming I would antique it. Then I read further and saw you wanted to. How I glaze is, go to home depot buy Martha Stewart faux finishes glaze. Mix it 4 to 1 with your color (can use stain, paint, whatever for color) you can get this tinted but I prefer to mix it myself so I can use it with different colors for different projects. You then use a brush and brush it on your project. Make sure to get in all the nooks and crannies. Then take a cloth and wipe it off. This will leave the color in the nooks and crannies. The glaze doesn’t affect the color, just makes it so it doesn’t dry as fast. Gives you time to mess with it. Hope this helps. On a side note, until I make me one of these, I will now be standing on my tub to get a look in the mirror. Thanks for the idea lol. wow you did am amazing job!!! It’s beautiful! Great work! I used that same scrolly decorative wood on my ottoman-side table thing. Love it! I just love how your mirror turned out. Just lovely! 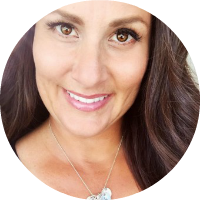 Vanessa–Thanks so much for your sweet comments…I really appreciate it! Very impressive! So pretty… great job! Thanks so much for stopping by and leaving such a sweet comment Amy! I don’t think you should antique it or glaze it. It’s perfect the way it is. Gorgeous. It’s perfect just as it is! Oh my word!!! This is BEAUTIFUL! Makes me want to make one! It would look fabulous on each side of our fire place! I am hosting a really fun giveaway on my blog! Would love for you to come and check it out! Oh wow, it’s beautiful. Very elegant and I love the white against that paint colour too! Thank you Andrea! I appreciate you taking the time to leave a comment. I love the white against the paint too. That is why I am unsure about glazing it. WOW!! I have the perfect place for something like that at the top of my stairs that has a skinny and tall blank wall. What kind of mirror did you use? It looks awesome. Thanks for sharing. You executed this beautifully. I am definitely inspired! I love this, I have been wanting a long mirror. I will have to try this out. I have one of those mirrors (frame was lost long ago) and have been trying to figure out just how to get that thing on the wall already. Thanks Penelope. Glad you found a solution. I hope you are able to make one to suit your needs. I really love mine! So amazing!! Here from “The Picket Fence”. I am pinning this. I have wanted to learn how to make one of these for a long time. This is an awesome tutorial. Thanks! Thanks so much for stopping by and leaving a comment. Hope you are able to make one for yourself! I absolutely adore this mirror!! I love it exactly as it is! I am going to try this for my daughter’s room. It is simply gorgeous! Love the mirror just lovely. These mirrors can be so expensive. You have inspired me thank you! Just stumbled on your blog after googling how to frame out a builder’s mirror…I’m obsessed and can’t stop reading…Maybe a lame ? But how did you choose to attach the mirror to the wall? Thanks! I want to do this with a mirror as well. I would love if you gave some explanations on how you did the top piece of your mirror, the molding on top. 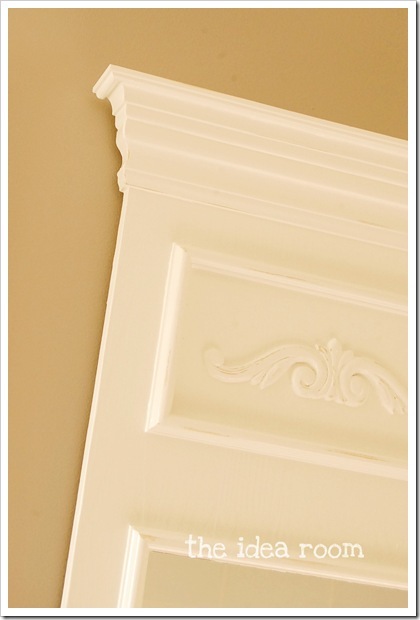 Is it crown molding or just baseboard trim upside down and then what other pieces did you use? I can’t quite figure it out from your pictures. Thanks. I love this look. It is a very small crown molding. Then we also found a decorative piece that is the little scroll like piece just in the molding section at Lowe’s. In our Lowe’s they are in the same aisle as the crown molding but just on the other side of the aisle. Hope that helps. At first glance, my thought was that the silicone might deteriorate the back of the mirror and show through to the front of the mirror? I’m wondering about that, as the backing material (which is the reflective part) of mirrors are fairly delicate. Any thoughts? Just curious, as usual. Hopefully I’m totally wrong. So far so good. The mirror backing is actually pretty durable. The silicon has had no effect on the mirror at all. Great question though. Really like what you’ve done here. I, too, have a crappy dorm mirror, but being a mirror, couldn’t just get rid of it! Absolutely stunning work Amy, can’t believe how gorgeous the mirror looks in the end!